March 18, 2013 — Understanding the kind of traffic you have on your website is the first critical step in making it better optimized for visitors and search engines. We show you how to add Jetpack to your WordPress website, and how to configure site stats to display analytics directly in the dashboard of your site. 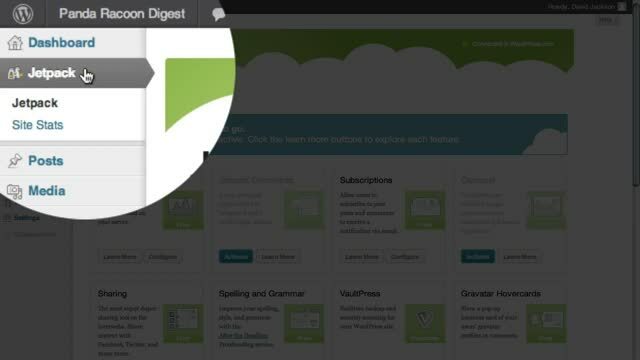 March 17, 2013 — Press This is an easy to install bookmarklet that allows you to grab just about anything off of the web (like a text quote, video, or image) and turn it in to a blog post, all without ever touching the dashboard of your WordPress site. 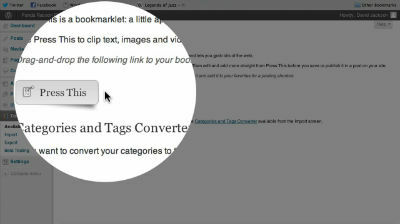 Follow along as we cover how to install this bookmark tool, and walk you through several novel uses. 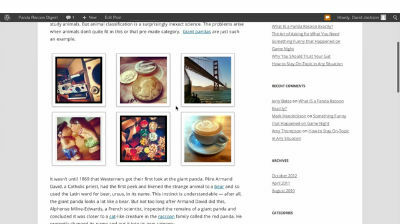 March 12, 2013 — The new Media Uploader in WordPress 3.5 makes it easy to create, organize, and insert image galleries into any page or post on your site.